choir croak out them goodies: Be Forest visited Los Angeles last night. Be Forest visited Los Angeles last night. 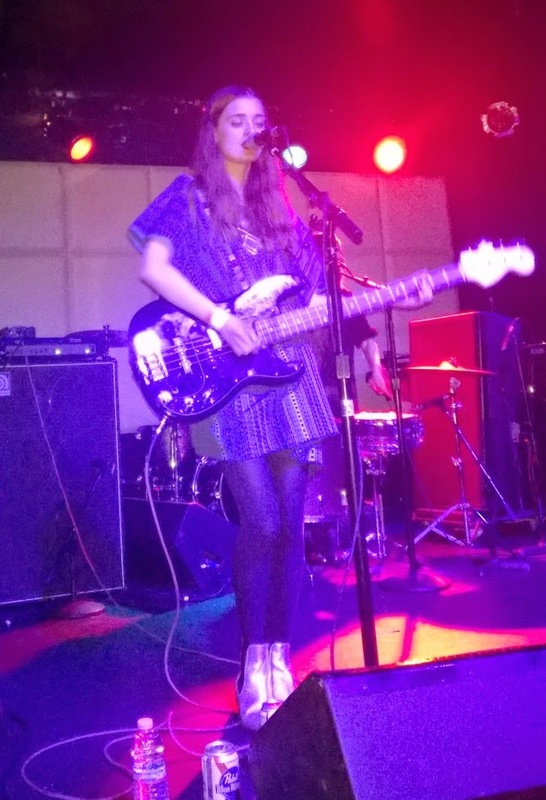 Last night's Part Time Punks lineup featured two-thirds-female Italian shoegaze trio Be Forest (headlining in time for International Women's Day! ), supported by San Francisco act VANIISH, whose frontman Keven Tecon was once a member of PTP favorite Wax Idols. Where the two acts lack originality, they compromise in musicianship; VANIISH in particular is well aligned with fellow '80s-inspired dark wave act Wax Idols, albeit playing with three of its members lined up in an untouchable wall -- this metaphor applies musically as well as visually -- and where drummer Nick Ott borrows heavily and consistently from "Atrocity Exhibition," he does it skillfully and gracefully. 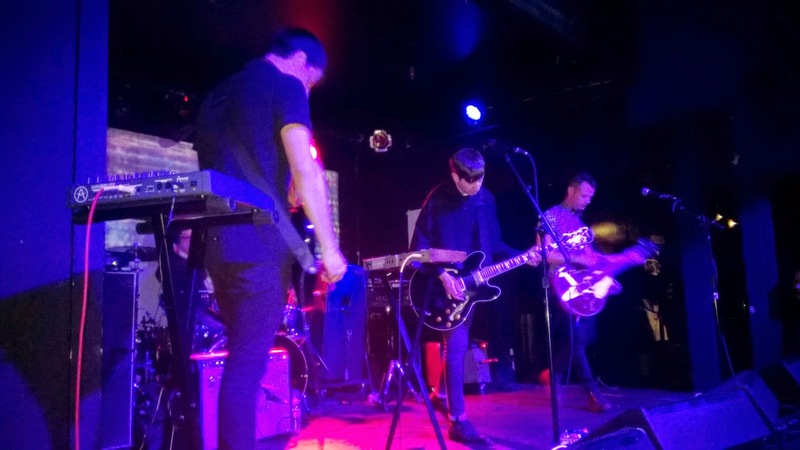 Be Forest, meanwhile, bodes well for the continuation of the current shoegaze revival and could easily open for Ride's reunion tour if the stars were aligned for such (though they did open for Slowdive in Padova last summer, which is just as fitting). In promotion of 2014's stunning Earthbeat, the young band played a dazzling set that was cool and collected, breezy and controlled. 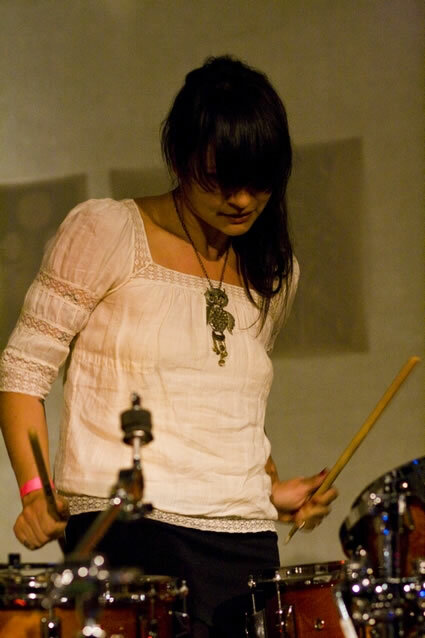 Erica Terenzi, who came from the Moe Tucker/Frankie Rose school of drumming, switched places with guitarist Nicola Lampredi toward show's end, demonstrating that the pair are extremely interchangeable in skill and energy, and the set concluded as consistently as it had begun.